Join spring events around Gainesville from April 6th through April 10th! 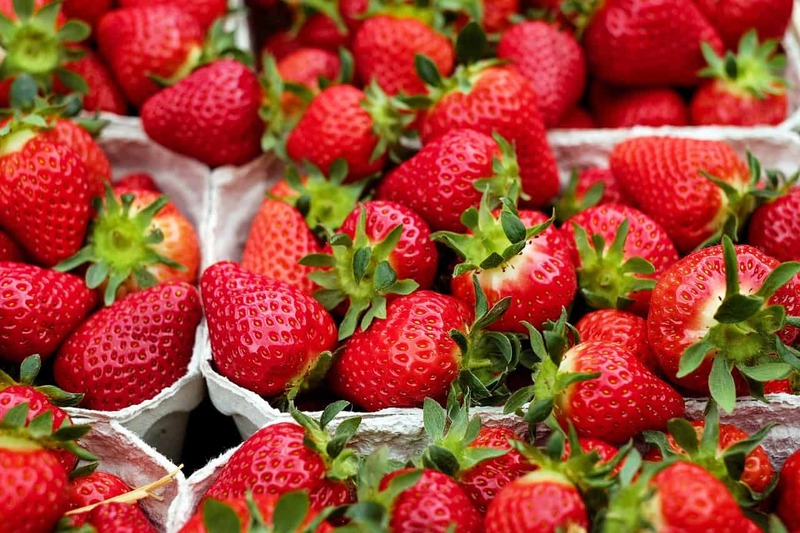 Pick your own strawberries for $2/lb at Roger’s or Brown’s Farm. Bring a basket or bag to carry home the strawberries! 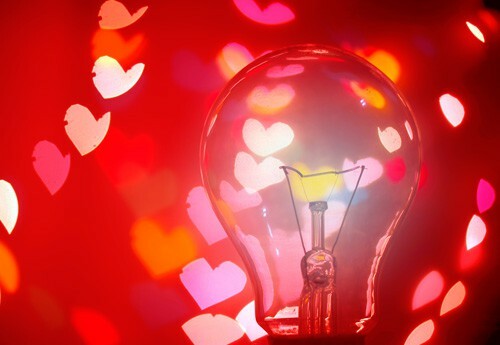 Want to experience something new? Try out salsa dancing for $5 a person with Elio Piedra at the Hippodrome. 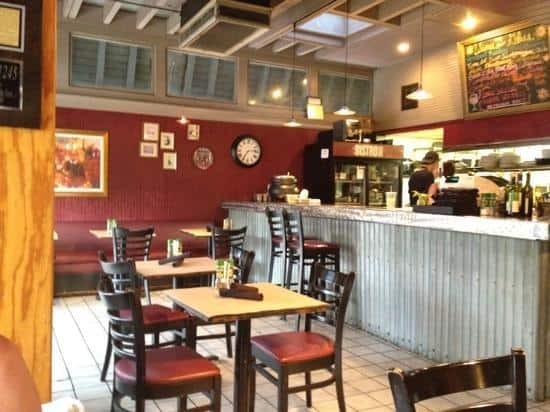 Cuban sandwiches and empanadas are available for dinner by Abuella’s. 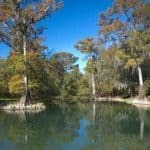 Visit O’Leno State Park in High Springs to complete for the best chili recipe! Enjoy live music, a guided walk, and exhibits. Admission is one can of food per person, registration for the competition is $20 per team for one category or $35 for both. For more information about the Annual Chili Cookoff see here. Visit Swamp Head Brewery’s 10 Years of Beer Celebration on Saturday April 7th! Join a free family friendly event with music, food, games, and giveaways. Enjoy part of Gainesville with activities from bounce houses to a dunk tank. Experience part of India with the Indian Cultural and Education Center located at the Santa Fe Auditorium! Check out amazing food, snacks, clothes, exhibitions, shopping, and a show. Admission is $5 per person, children under five are free. Searching for Gainesville movies? Come visit the grand opening of Regal Cinemas at Celebration Pointe 10 is happening on Sunday April 8th through April 10th! They are holding a special event with $3 tickets, popcorn, and soft drinks benefiting the March of Dimes, Ronald McDonald House, and Child Advocacy Center of North Florida. See the movies and times for the event days here. 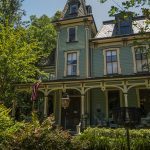 4 Reasons to Love Living in Gainesville, Florida! There’s a lot to love about living in Gainesville. From the abundance of natural beauty surrounding us, to cultural events and of course, Gatornation, living in Gainesville has got a lot to offer. Here are just a few reasons why we love living in Gainesville! How could this not be first on anybody’s mind? In Gainesville, Gator spirit runs deep. Even if you’re not a football fan, you’ll find Gator pride infectious. 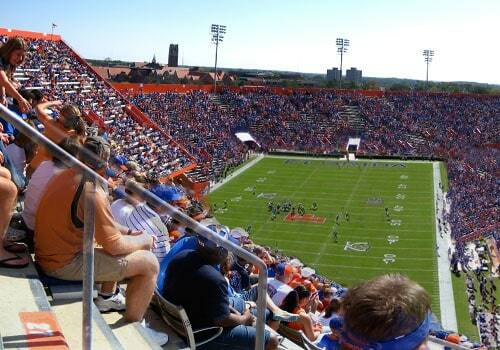 Sooner than later you’ll end up at a game at the Swamp packed with 90,000 other fans and realize why. The brand now synonymous with with the term “sports drink” got its start right here in Gainesville. Originally invented as an effective thirst quencher for UF athletes, the drink has grown to dominate sporting culture. That’s right, Gainesville’s #1 son is none other than the birthplace of the legendary rocker and much of the original Heartbreakers. While we were all saddened by his sudden passing earlier this year, Tom Petty remains a beloved hometown hero. 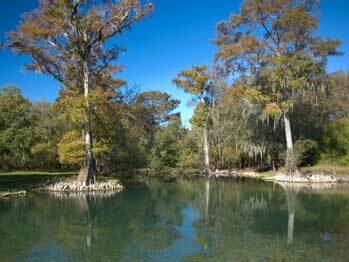 By far, one of the most iconic features of Gainesville and the surrounding area is the high density of natural, freshwater springs. 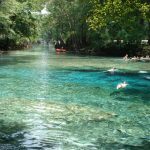 Offering scenic, natural beauty and crystal-clear waters at year-round temps of 72 degrees, the springs are a favorite among residents. Its also a popular spot for tourists visiting Florida. 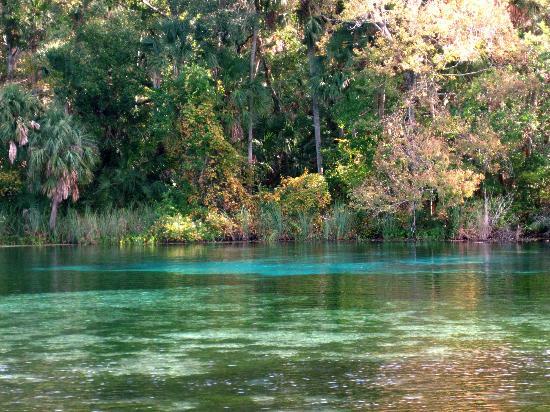 Check out our list of the top five natural springs near Gainesville! More Reasons to Love Gainesville! Of course, these are just a few reason why we love living in Gainesville. With always something happening, there’s so much to see and do! 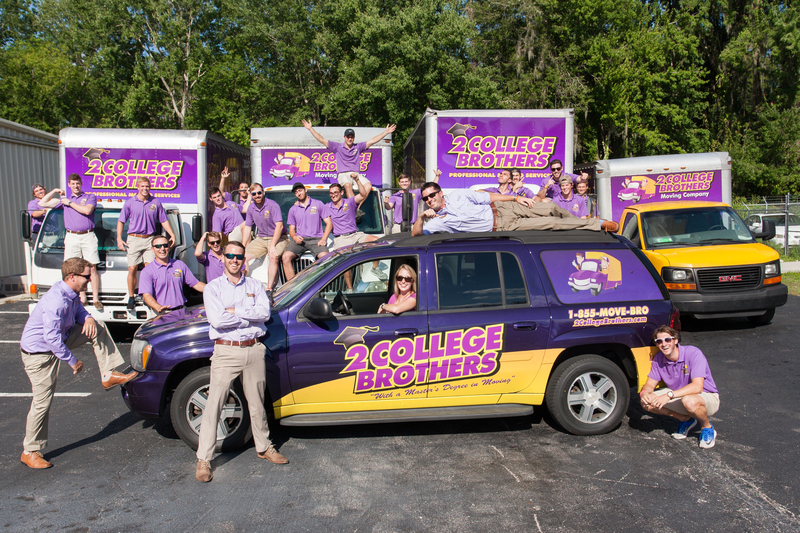 If you’re considering a move to Gainesville check out our moving blog. Our ‘Know Your Neighborhood’ segments provide a breakdown of everything Gainesville has to offer, neighborhood-by-neighborhood. We also offer moving tips and hacks to make your move easier. Who doesn’t love Halloween? From candy and costumes, to scary movies and parties, Halloween is a fun time for everyone. If you live in Gainesville, you’re lucky enough to be in a town that loves its Halloween festivities. With parties and events for both the college crowd as well as family-friendly, Halloween in Gainesville offers fun for all ages. With events going on all weekend leading up to Halloween, there’s tons of stuff to do. Here’s a list of this year’s events and festivities going on in Gainesville! Got a sharp eye and strong resolution? You’ll need both if you’re gonna join the Zombie Safari at First Strike Paintball this Halloween! The charity event, put on by Charity Nerds, takes zombie hunters on a train tour through zombie-infested woods and its up to everyone on board to defend the train and clear the woods of the undead horde! If zombie-hunting isn’t your thing, they’ve also got family-friendly games, food and entertainment. Family fun abounds at Santa Fe College Teaching Zoo’s annual Boo at the Zoo! With 7 “candy zones”, games and animals, Boo at the Zoo has been a family favorite for over 20 years. The best part is admission only requires one (1) canned food item! Cans are collected and donated to local charities. Join the Fun4GatorKids (F4GK) Playgroup for a day of fun and games at the Buy a Pumpkin. Feed a Child. Pumpkin Patch. This free will feature games, food and a costume contest, with all proceeds going to charity. 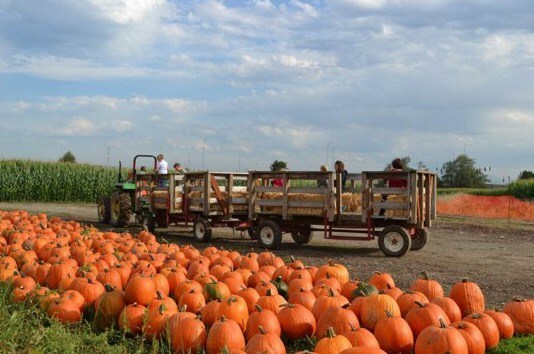 The pumpkin patch has also been open to the public since Oct. 1. Looking for libations to help celebrate Halloween? Head over to Brass Tap for adult Halloween fun. Make sure to wear a costume – there will be a contest for the best one. In addition to the costume contest, they’ll also have weekly trivia going on. One of the great things about living in Gainesville is how much access you have to North Central Florida’s natural attractions. The area’s unique geography and temperate climate provide for some of the greatest outdoors recreation in the U.S.
One of the area’s most treasured features is the extensive natural springs system. These freshwater springs pump crystal clear water up from the ground year-round. Several springs feed into rivers, offering a variety of water recreation. At 72 degrees any time of the year, the natural springs are beloved among locals and tourists alike. 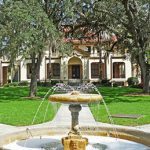 North Central Florida is choc full of springs, and there are tons open to the public! 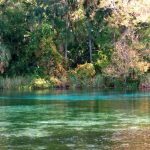 From Gainesville, you’re just short drive from many of the finest natural springs the area has to offer. 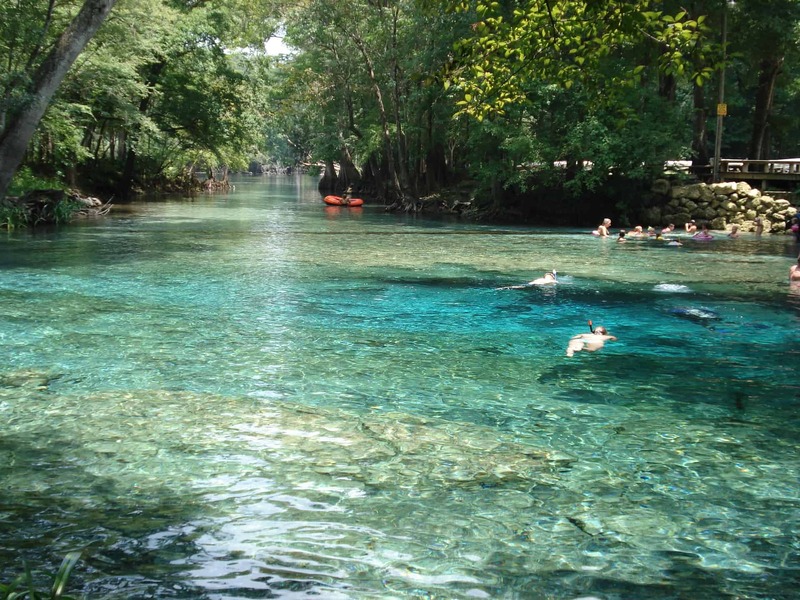 If you are moving to Gainesville, be sure to check out these top-rated springs! 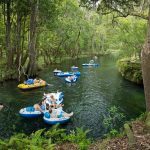 Ginnie Springs is a popular camping spot year-round and at a roughly 30 min. drive from Gainesville, it makes a perfect day trip too. 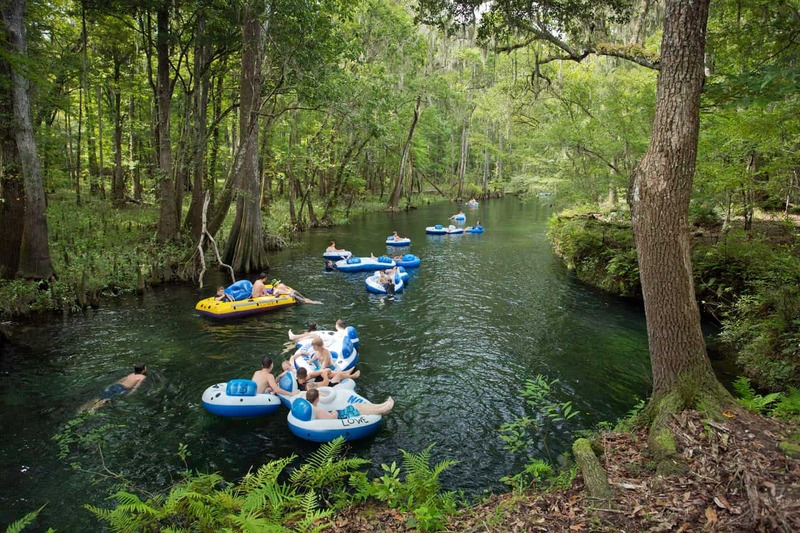 For some serious floating, you’ve got to hit Ichetucknee Springs. Tubers can choose from either a 3 1/2 hrs. float or a roughly 1 hr float down the Ichetucknee River. Crystal clear waters, scenic foliage and abundant wildlife make this one of the most relaxing, enjoyable floats in the area. Ichetucknee State Park is about a 50 min. drive from Gainesville. You wouldn’t expect to see a beach in North Central Florida, but at Blue Springs, that’s exactly what you’ll find. These natural springs feature a stretch of white sand beach in addition to boardwalks and nature trails along the Santa Fe River. 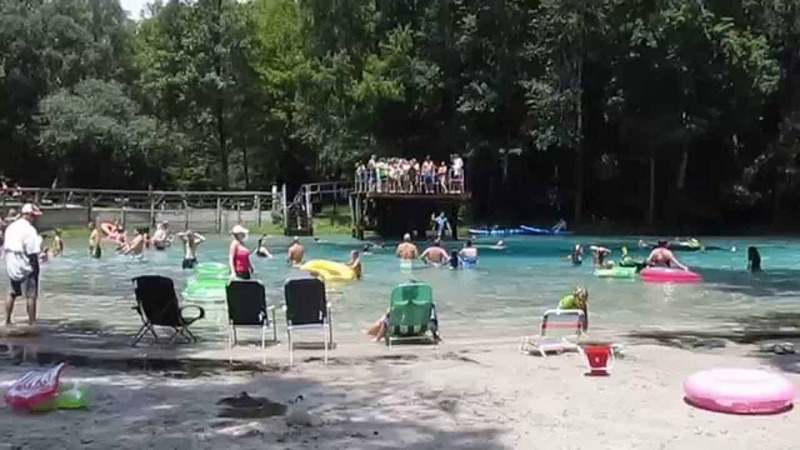 With four natural springs on-site, Blue Springs is a popular recreation spot year-round. Blue Springs offers day access as well as camping and is about a 40 min. drive from Gainesville. Nestled along the Suwanee River sits Otter Springs. The springs site and sprawling park offers ample options for tent and RV camping. They also offer cabins. You can swim in the springs, or float or paddle along the scenic Suwanee River. 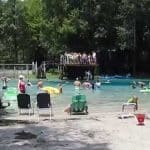 Otter Springs is about an hour drive from Gainesville. One of the few first-magnitude natural springs in the area, Alexander is a favorite among families. The large, sloping spring pool provides ample wading and splash pad-type activities for younger children. 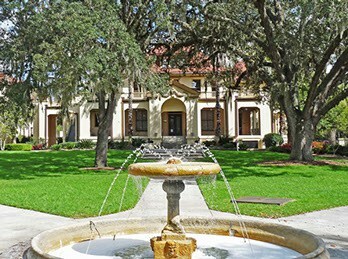 Alexander Springs is located in Ocala National Forest, about 1 1/2 hrs. drive from Gainesville. One of the biggest perks to living in Gainesville is the abundance of natural beauty. Living in Gainesville, you have access to some of the most scenic vistas in Florida. 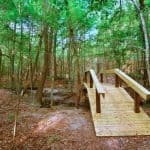 Gainesville’s unique geographical make-up provide for some of the best outdoor trails. 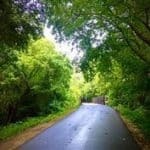 Whether you’re a hiker, a biker, or just enjoy the outdoors, you’re going to love Gainesville trails. The first on our list also happens to be the largest of our list. 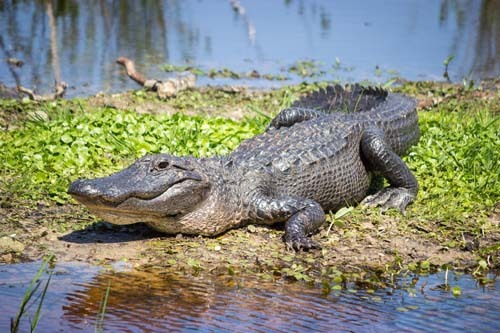 When we say Paynes Prairie is big, we mean big – the 22,000 acre park is bigger than the city of Gainesville itself! 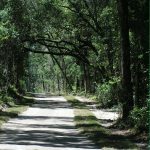 Paynes Prairie features an extensive network of paved and off-road trails winding through some of the most beautiful scenery in Central Florida. 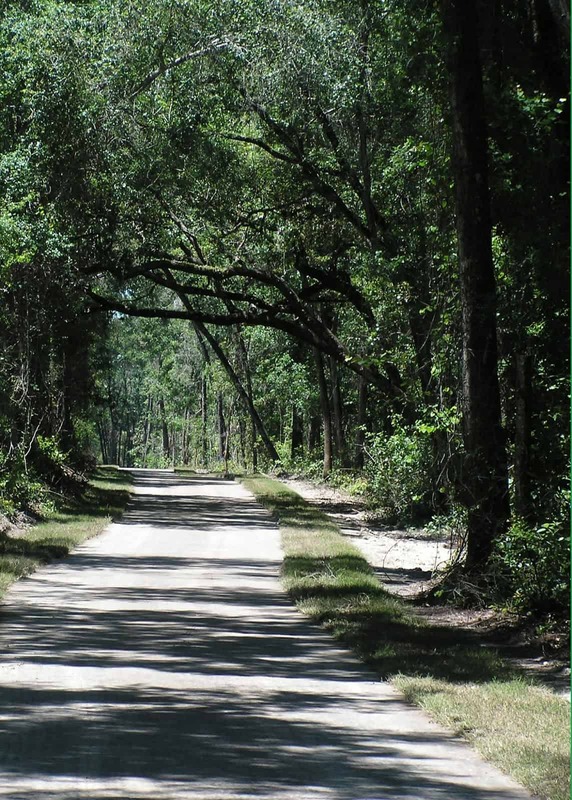 If you’re up for a long haul, you can ride the entire Gainesville-Hawthorne Trail; a 30 mi. stretch of paved bike trail that runs through the prairie! 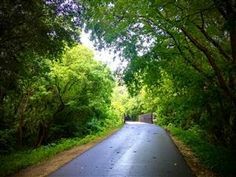 Running six miles from Archer towards Gainesville, Archer Braid is a nice, leisurely paved path cruise. Future construction on the trail plans for the path to extend east towards UF. Newnans Lake is located just east of Gainesville. The 1.2 mi. lake is an ecological hotspot and supports a diverse wildlife. As a designated conservation area, its undeveloped surroundings provide a scenic backdrop for outdoors lovers. 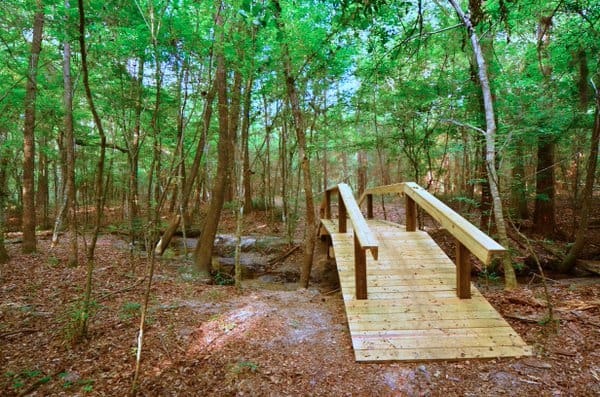 Newnans Lake offers several hiking and biking trails to enjoy. 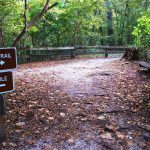 One of Gainesville’s most notable geological attractions, Devil’s Millhopper State Park extends out of one of Florida’s largest sinkholes. Descending into the sinkhole, you can find many different forms of vegetation as well as trickling streams of water winding through the rocks and plant-life. 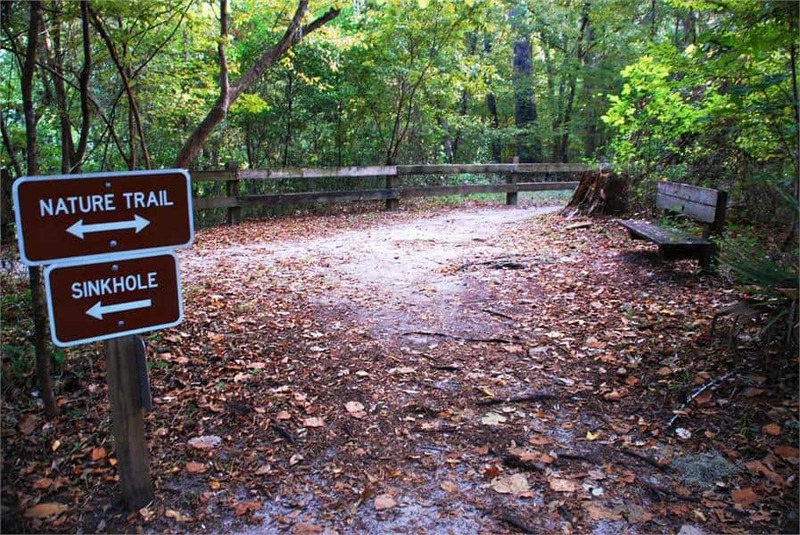 At the rim of the sinkhole, you can choose to hike the .9 mile nature trail for a more traditional bout. 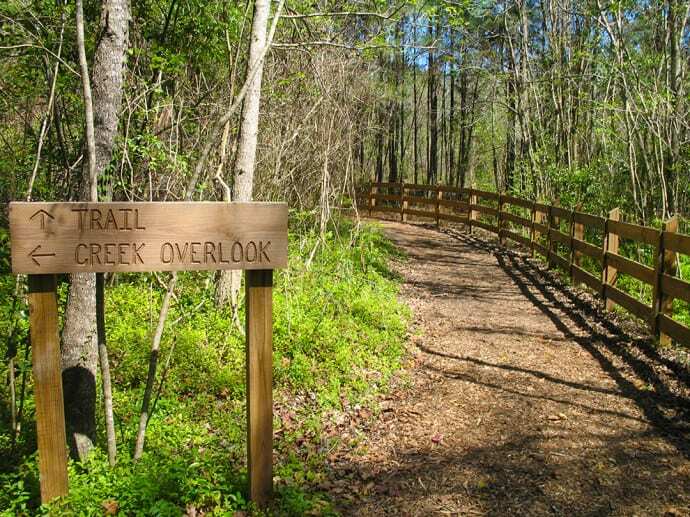 In the heart of downtown Gainesville, you’ll find an unlikely trail location. 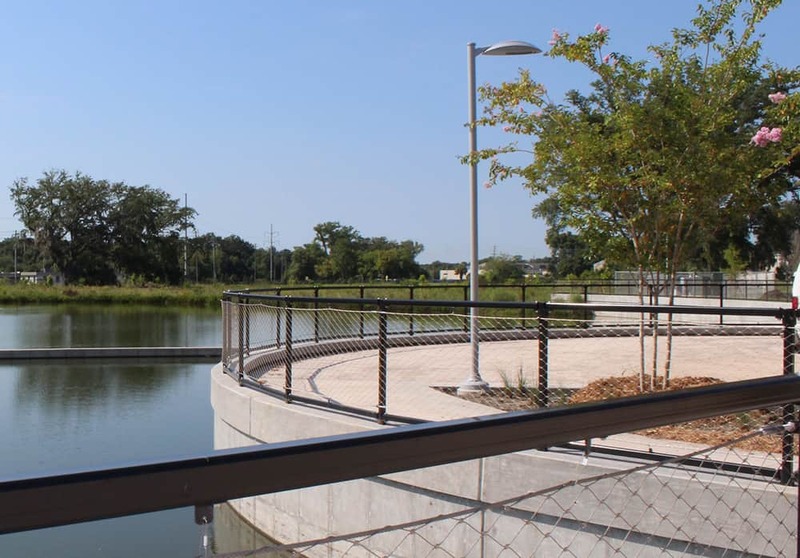 Dubbed “The Central Park of Gainesville”, Depot Park offers a dedicated park and recreation area in the urban center. 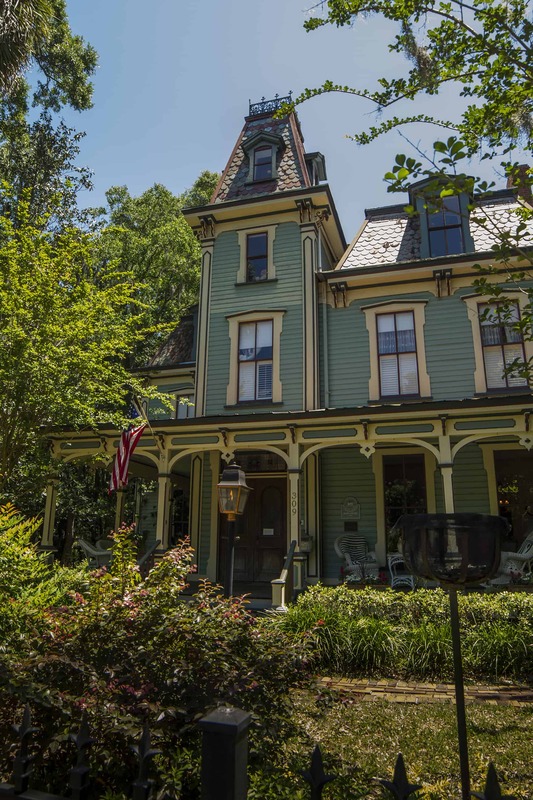 Located on the site of an historic train depot, Depot Park offers many outdoor activities for children, families and couples. 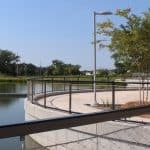 A paved path meanders along ponds and through a scenic conservation area on an easy loop. Founded on the principle of bringing the innovative studies at UF to practical application in the community, Innovation District was born. A place that exists in between academic and professional pursuits, Innovation District serves to establish a creative, communal space for students, professors, businesses and residents. Expanding on the existing Innovation Square, the neighborhood is now a bustling hub in Gainesville’s midtown area. There’s lots to offer if you’re moving to Gaineville’s Innovation District from walkability and convenience, to community events and cutting edge research, here’s some of the great things that Innovation District has to offer! Straddling UF’s campus to the east and University Dr. to the north, the neighborhood is incredibly convenient in terms of accessibility. 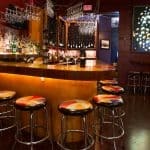 It’s location is very walkable, whether you’re heading to campus or checking out the nightlife in midtown. 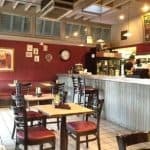 These two restaurants make up some of the best of the Innovation District’s food scene and they both have the same owners! 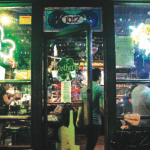 Bistro 1245 is serving up gourmet sandwiches and modern takes on classic American dishes. Leonardo’s 706 brings you tastes of Italy and the Mediterranean with fresh, modern flavors. Mothers is not your average sports dive. 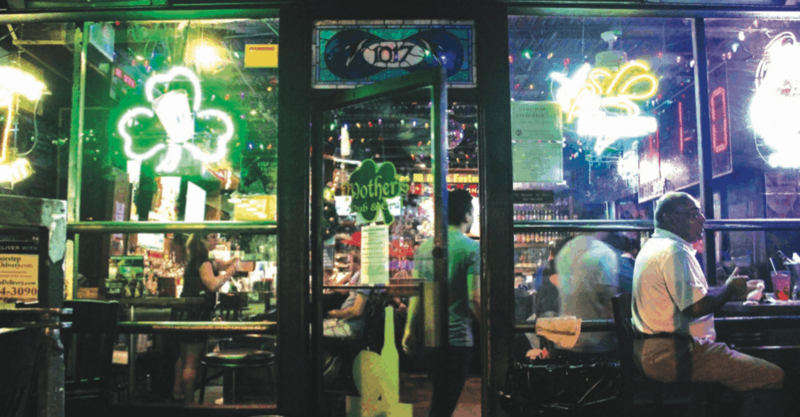 It may seem dingy from the outside, but Mothers is a Gainesville mainstay for a reason. For starters, they’ve got a great selection of beers – for the craft connossieurs as well as the college students on a budget. 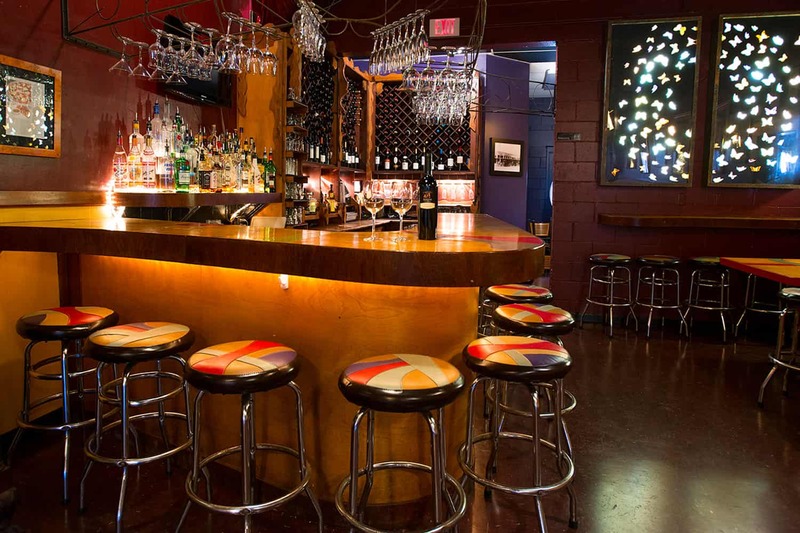 Plus, a full liquor bar. They’ve also got a killer menu of all your favorite pub food favorites. And they’re famous for their signature hamburgers. The Innovation District was founded on the concept of collaboration in order to stir innovation. Centered around that concept is Innovation Hub at UF. Innovation Hub is a tech-startup incubator. It exists to provide start-up businesses and professionals in the technology industry a communal resource to learn, collaborate and grow. The Innovation Hub provides work spaces, mentoring, and educational resources for tech-startups to grow their business. Sharing the same values as the Innovation Hub, Starter Space serves to provide creative professionals and entrepreneurs with a collaborative business incubator. We hope this gives you a small taste of what’s waiting for you in your new neighborhood! Living in Gainesville’s Innovation District is awesome. If you need help with your move, call us for a quote or fill out out this online form for a free estimate.